In a growing thread at Apple's official support website, users continue to report problems with the 2016 MacBook when used with an external HDMI display. 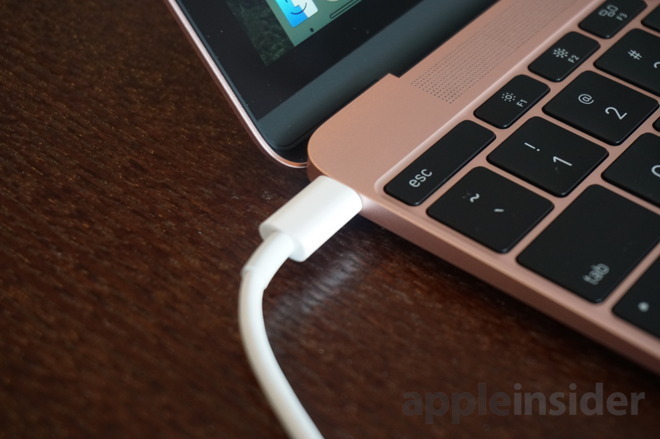 Specifically, the screen displays noticeable flickering when connected to the thin-and-light notebook via Apple's USB-C Digital AV Multiport Adapter. 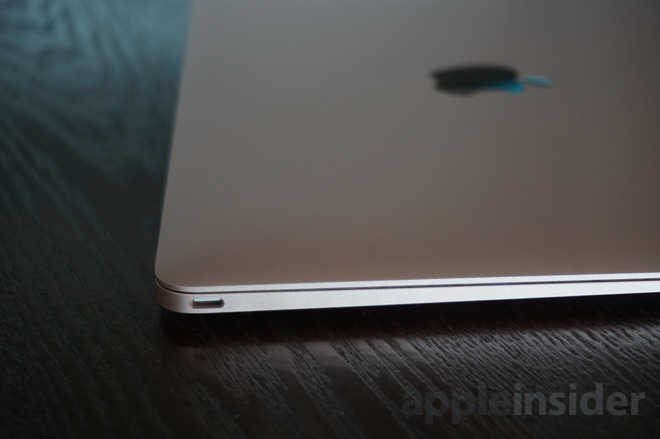 Notably, the issue does not appear to affect the previous-generation 2015 MacBook, just the latest model. Users posting on the thread said the problem affects MacBooks running both macOS and Windows, including the latest Mac operating system, Sierra. Some users said they were able to fix the problem by blowing into and clearing out the USB-C port. Others, however, had no luck with that method. Some said the problems appear to be worse when the MacBook returns from sleep mode. Still others said the problems persist— and in some cases are even worse— when using alternative third-party adapters for external displays, further suggesting the problems could be related to the MacBook itself, and not the adapter. Since the 12-inch MacBook features just one USB-C port for power and data, Apple's $79 USB-C Digital AV Multiport Adapter takes the single plug and offers three outputs: HDMI, legacy USB-A, and USB-C for power or other accessories. USB-C is the successor to the long-established traditional USB port, boasting a new reversible design and the ability to serve as a power port for notebooks. Next week, Apple is expected to unveil new 13- and 15-inch MacBook Pros, which are also rumored to switch entirely to USB-C ports. It's believed that Apple will ditch not only legacy USB-A ports, but also the built-in HDMI port and SD Card reader, requiring users to rely on adapters. Apple's new MacBook Pros, and a new 13-inch MacBook Air, are reportedly on tap for the company's media presentation next Thursday, Oct. 27. It will be held at Apple's corporate headquarters in Cupertino, Calif., and AppleInsider will be there live with full coverage.